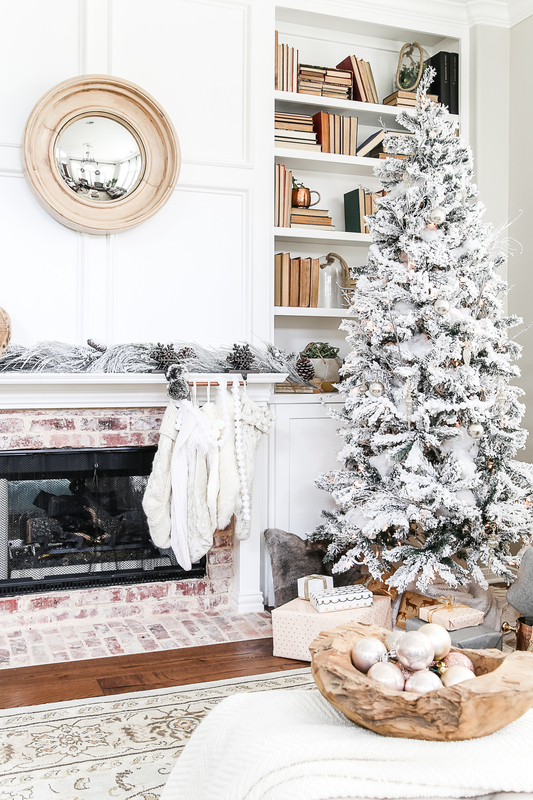 When it comes to decorating your home for the holidays, whether you love it or hate it, it's time-consuming, stress-inducing, and unavoidable (unless you're the Grinch). This year, save your stress (and budget) for gift shopping-check out our list of easy, inexpensive ways get your home ready for the holidays. Whether it’s holiday-inspired reds and greens, cozy neutrals, or vibrant pastels, determining a theme for the holiday season will help with choosing decorations and making your home feel more put together. When it comes to decorating, sometimes a little can go a long way. Incorporating some unique lights into your home is a cheap and easy way to brighten up your your space. String up some twinkly fairy lights, put pillar lights on top of stacks of books or magazines, or invest in some lanterns to line your driveway or brighten up a cozy reading corner. 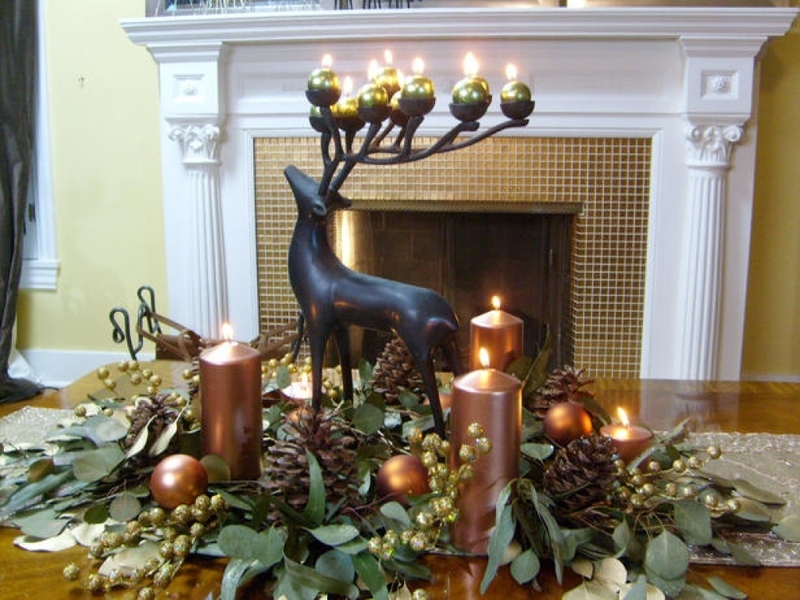 You can also add a little sparkle in the form of candlelight, glitter decorations, or metallic pieces. During the holidays, don’t limit your decorating to the Christmas tree. 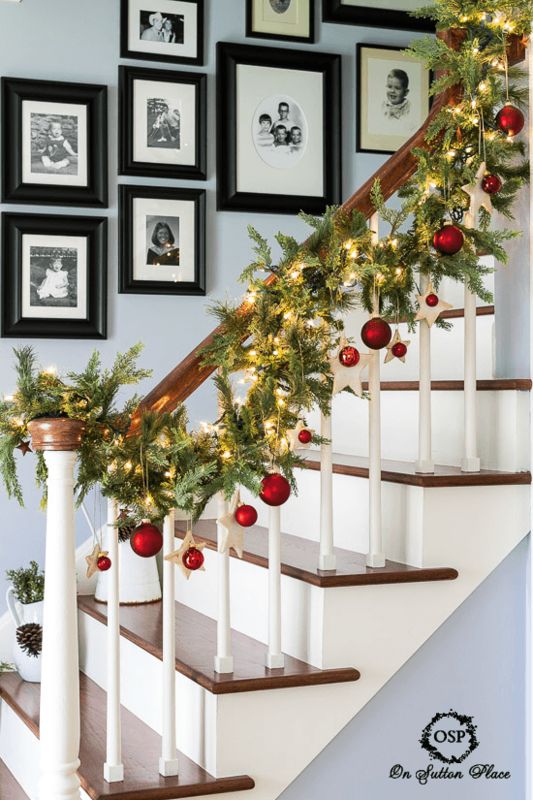 Incorporating garlands, branches, and mistletoes into your decorations can create a more festive look, making your home both look and smell like the Christmas season! 4) When in Doubt, DIY! If you’re dedicating your budget this year to gift shopping but still want to change up your decor for the holiday season, it’s time to break out the DIY supplies. 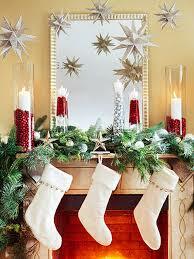 You can create your own banners, wreaths, mistletoe, and stocking racks- the Pinterest possibilities are endless! Let's be real: the holidays can be stressful. Between gift shopping, meal prepping, coordinating plans, and dealing with family, there’s not a lot of room left over to dedicate to decorating. 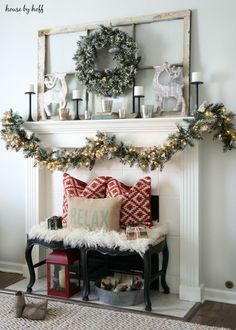 You don’t have to go big for the holiday season; stick to simple details, like cozy flannel throws, a mistletoe or wreath, and/or a decorated mantelpiece or stocking rack.